Showing recent results 61 - 75 of 265 products found. 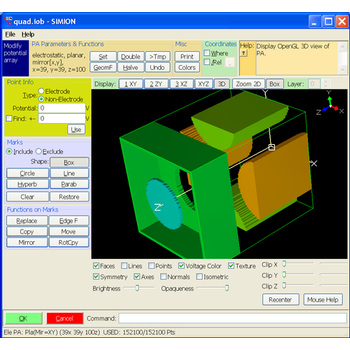 SIMION - Scientific Instrument Services, Inc.
SIMION Version 8.1 is a software package primarily used to calculate electric fields and the trajectories of charged particles in those fields when given a configuration of electrodes with voltages and particle initial conditions, including optional RF (quasistatic), magnetic field, and collisional effects. Particle Counter with unique built-in camera for capturing videos & photosthat are stored onto internal memory or a micro SD card. 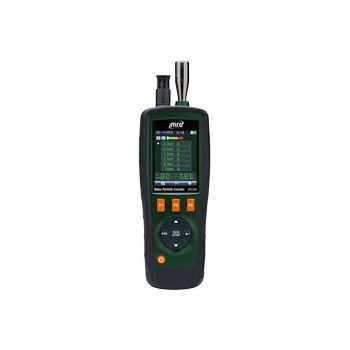 The VPC300 canmeasure up to 6 channels of particle sizes plus Air Temperature and RelativeHumidity. Use the included software to generate reports with videos, photos,and data points. LISST-Deep - Sequoia Scientific, Inc. 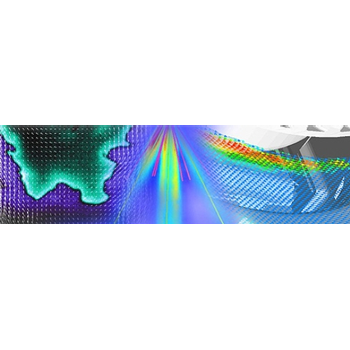 The LISST-DEEP instrument obtains in-situmeasurements of particle size distribution,optical transmission, and the opticalvolume scattering function (VSF). Using ared 670nm diode laser and a customsilicon detector, small-angle scatteringfrom suspended particles is sensed at 32specific log-spaced angle ranges. Thismeasurement is post-processed to obtainsediment size distribution, volumeconcentration, optical transmission, andVSF. The electronics and opticalconfiguration in the LISST-DEEP are verysimilar to Sequoia’s workhorse, the LISST-100X. However, because of the extremedifficulty associated with keepingalignment under high pressure, the LISSTDEEPhardware design is radically differentfrom the LISST-100X. 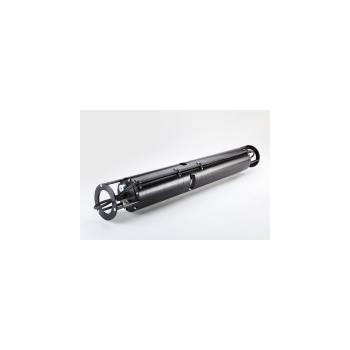 This allows theLISST-DEEP to be deployed down to 3000m and obtain reliable measurements ofthe in situ particle size distribution andvolume concentration in waters withoptical transmission up to 98.5%. 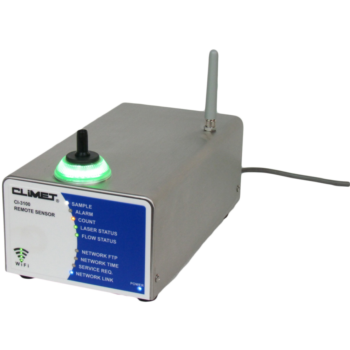 Remote Sensor Airborne Particle Counter1 CFM With Internal Vacuum Pump For Continuous Monitoring. Long-Term Accuracy & Unsurpassed Repeatability of Measurement. 10,080 Sample Data Buffer. Particle Image Velocimetry (PIV) is a non-intrusive laser optical measurement technique for research and diagnostics into flow, turbulence, microfluidics, spray atomization and combustion processes. 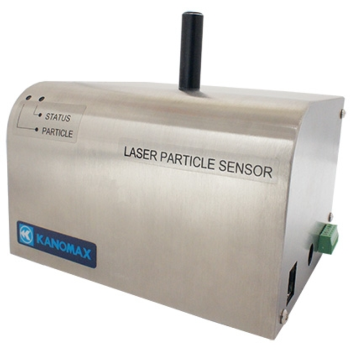 Kanomax particle sensors with analog output are designed to fit into your existing monitoring system, or they can be used as a stand-alone unit to monitor a critical area when connected to an alarm or controller. 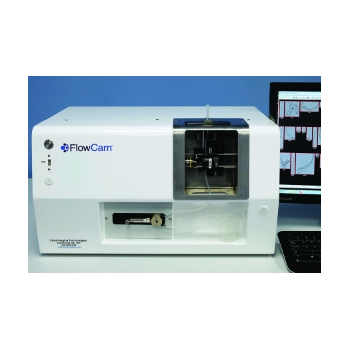 The new FlowCam 8100 particle imaging and analysis system from global laboratory instrumentation manufacturer Fluid Imaging Technologies, Scarborough, Maine, features the company''s most advanced camera with the fastest imaging speed and double the image capture area to increase throughput, increase detection rates, and reveal more images and data. 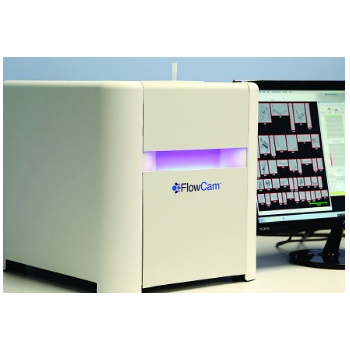 Imaging at up to 120 frames per second, the new FlowCam 8100 automatically detects thousands of individual particles and microorganisms in seconds, takes a high-resolution, digital image of each one detected and measures them in real-time based on their actual size and shape, not by an inference of their size and shape. Sampling at up to 100% efficiency with limited sample volumes as small as 200L, the company said, the FlowCam 8100 measures more than 30 different parameters from basic particle size, count and concentration to color, grayscale and advanced morphological characteristics such as circularity, elongation and fiber curl. 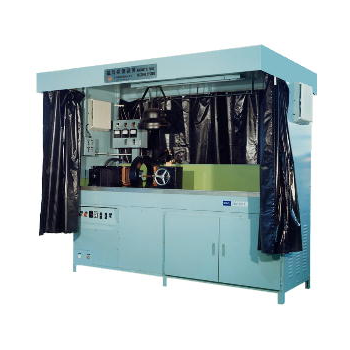 This model can perform every kinds of magnetic particle flaw inspection in our unit. circular magnetization longitudial magnetization continuous magnetization, residual magnetization threading bar magnetization current induction magnetization, AC magnetization AC demagnetization DC magnetization, DC demagnetization. 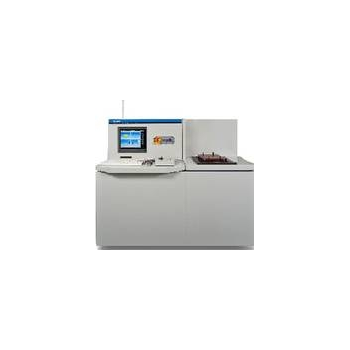 In semiconductor plants, where high performance and demanding functionality are required, the HORIBA PD Series'' high operating rate and long-term dependability have earned it a solid reputation. Inheriting a transfer system that has proven to provide stable, high performance and superior throughput over long operating periods, the PR-PD2HR now offers the most sensitive detection in the series with exclusive signal processing that can detect particles as small as 0.35 m.
BW-LPD-DAQ4000HD - B&W Engineering Corp. 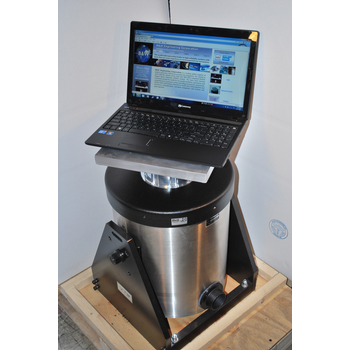 This system is capable of vibration testing up to 10 pounds and detecting defects that produce noise, such as loose screws, particles, etc. Right from the start of PIND testing, B&W patented the first MIL-STD compliant system outperforming the competition by over 30% better detection rate as tested by the NBS (now National Institute of Science and Technology) in a well known 1978 study (NBSIR 78-1590 NASA). 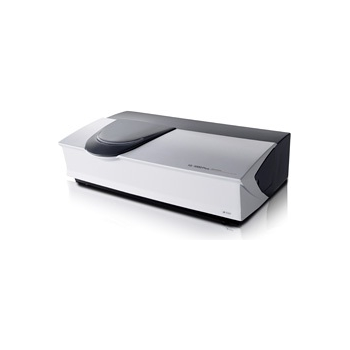 The new AcoustoSizer IIs provides thorough characterization of concentrated colloidal dispersions. Directly measuring particle size, zeta potential, pH, conductivity, and temperature, it furnishes the most comprehensive analysis available in a single, turnkey instrument. 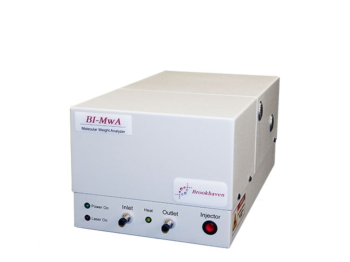 Based on a flow-through sensor design, the AcoustoSizer IIs can be used in a laboratory batch analysis mode or connected directly to a process slipstream. 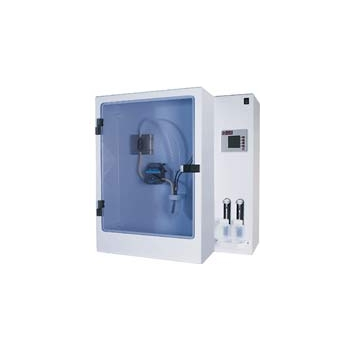 Built-in syringe pumps provide automated potentiometric and volumetric titration capabilities for accurate isoelectric point and surfactant addition determination. TESTA Analytical Solutions is fully focused on Polymer Characterization and Particle Sizing Technologies, offering the most advanced and refined equipment for the most challenging research, development and QC Tasks. TESTA Analytical Solution´s experts are known for their ability to help users solve the most intricate problems and applications, worldwide. Our know-how is the fundament of our success. 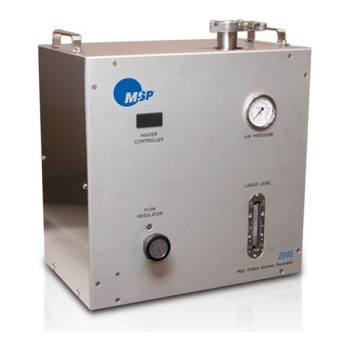 A high output polystyrene latex (PSL) aerosol generator for HEPA/ULPA filter testing, leak detection and cleanroom certification Generates up to 7.2 x 1010 PSL spheres per minute at 0.12 µm.Produces 1×108 PSL per cubic foot when injected into 720 cfm of air flow for testing 24”x48” filters at 90 ft/min face velocity, sufficient to produce a downstream concentration of 100 particles/ft3 for a six-nine efficiency (99.9999%) ULPA filter. Monodisperse size distribution with very few doublets and tripletsHigh efficiency atomizer reduces liquid consumptionStable and repeatable operation High purity, all stainless steel atomizer for easy cleaning and maintenance.